IBBY Australia Inc. and Curtis Coast Literary Carnivale Committee are celebrating International Children’s Book Day with a special event. 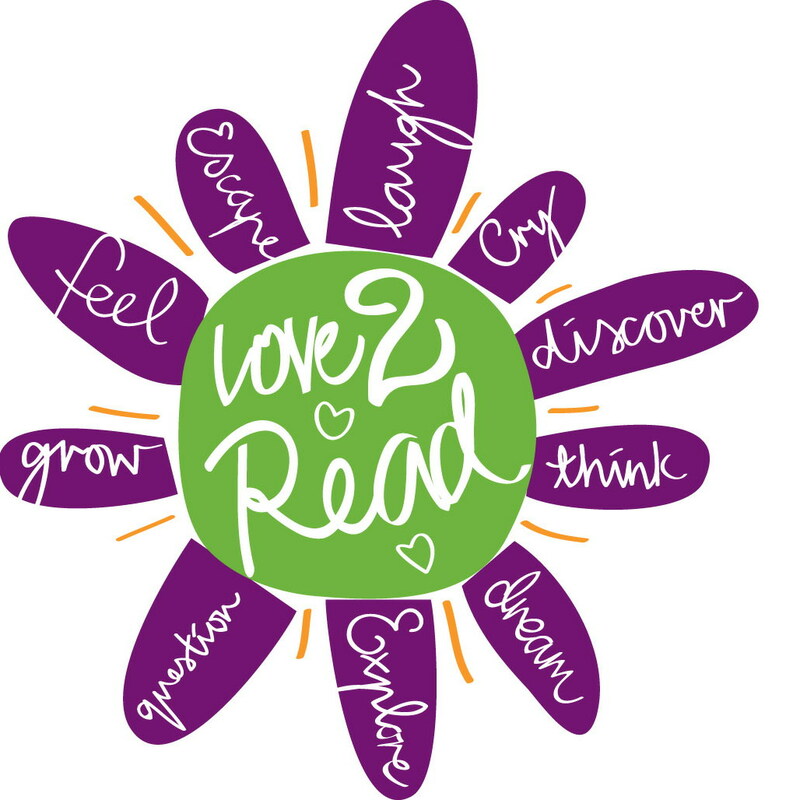 Join us at the Gladstone City Library for an exciting professional development opportunity for teachers and librarians, for interested parents, and for anyone interested in children’s literature. Acclaimed storyteller, Bettina Nissen will explore the IBBY theme “Many Cultures, One Story” by telling several versions of the same folk tale. 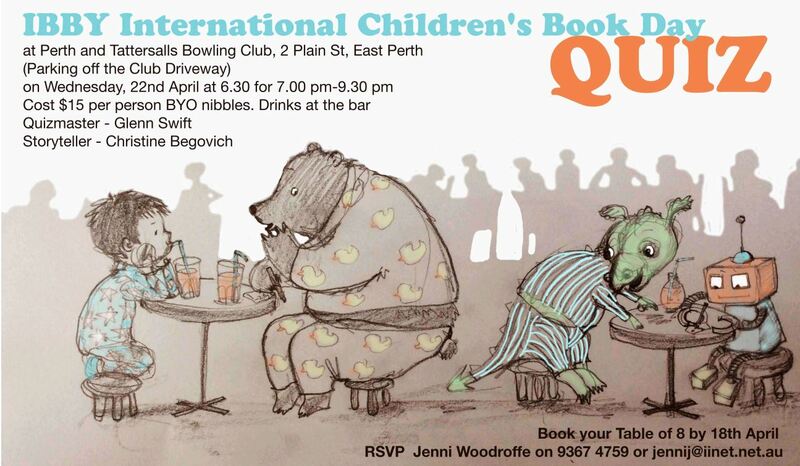 If you find yourself in Western Australia celebrating International Children’s Book Day why not join in the fun of the IBBY Quiz?